Do you want to explore more of your country? Are you looking for a job that gives you the freedom to control your own workload? 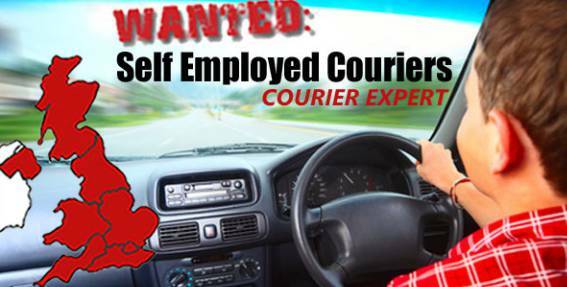 Why not be a self-employed courier with Courier Expert? 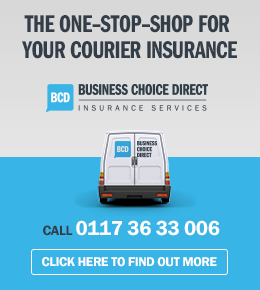 We are one of the leading courier training companies in the UK. Here at Courier Expert we want to help you help others by training you to become a professional and efficient self-employed courier. Becoming a self-employed courier is a great for employees who need flexible work times. You work on your own terms while striving to maintain an excellent service for the company – obtaining and fulfilling contracts to keep the high standards expected of you. 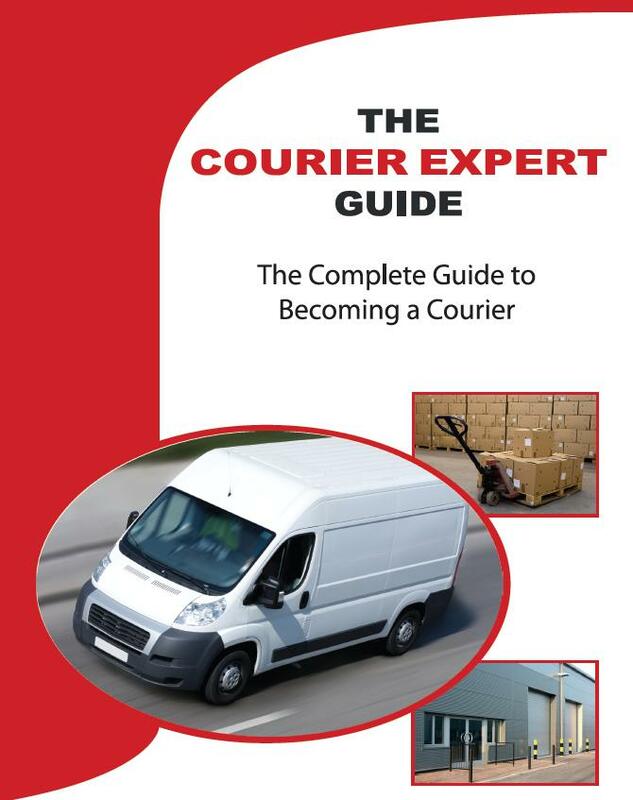 We teach you how to be the best self-employed courier with our personal guide. As a company who has a passion for teaching others how to do it, we will show you the ropes of what you’ll need to do when you become a courier. 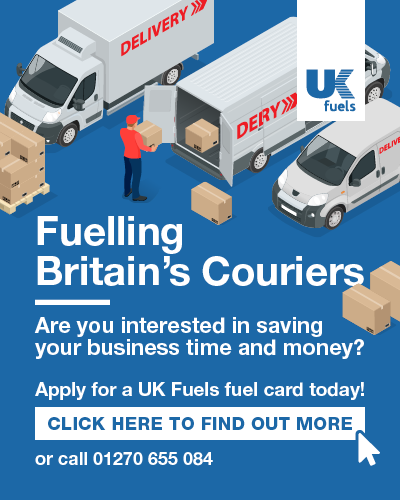 To find out more about becoming a self-employed courier with our company, you can give us a call on 033 33 585 007. Alternatively, you can choose from our selection of memberships online.